Patients come into the shop all the time asking us what they can try when flower isn’t enough. Answers vary with which budtender you get but there are some great effective and cheap solutions to try before spending money on things that might not work. Here’s a list of concentrates you can try to get extra UMPH without spending too much loot. 1. 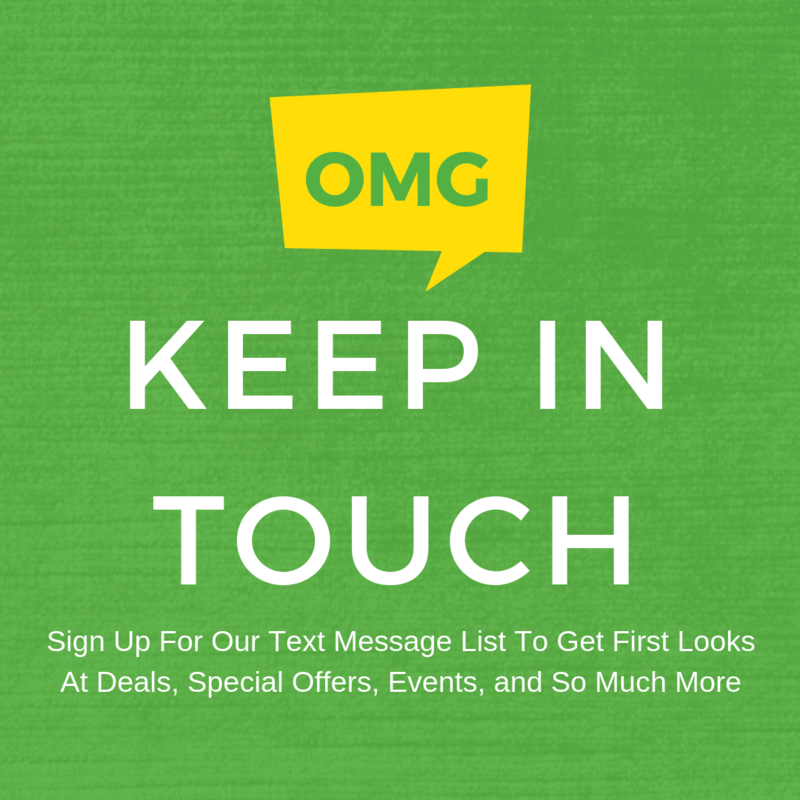 Keif – Keif is something readily available to pretty much any patient who smokes cannabis. If you have a grinder and a dime you got keif! Give your grinder a couple shakes while the flower is inside and check your 3rd stage for keify goodness! Keif is essentially the trichomes from the plant so very potent! Add on top of your bowl of flower and let the fun begin! 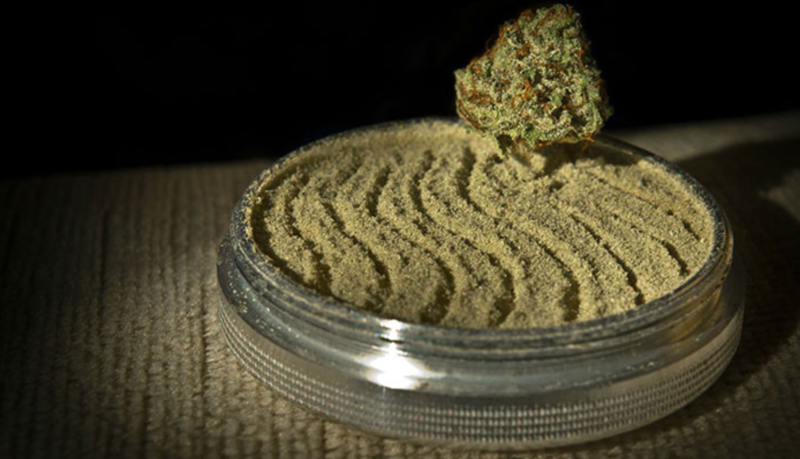 You can make keif yourself or purchase at some dispensaries near you. 2. Sugar Wax / Crumble – Sugar Wax and Crumble go through some of the same processes of extraction as other concentrates, it’s usually the temperature of purging that is the difference. These concentrates look shiny, sticky and crumbly and are great to use on top of a flower bowl! You can also experiment with it in joints, making those bad boys last longer and pack more of a punch. Sweet Science concentrates made in house at White Mountain Health Center will have a good variety of Crumbles and Sugar Waxes to top the bowl! 3. 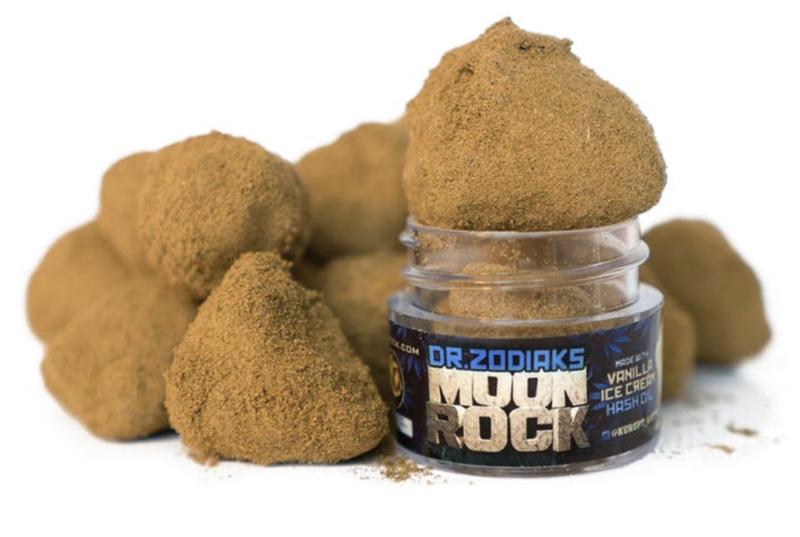 Moon Rocks – Moon Rocks are becoming quite the hit around dispensaries in the area. These guys are nugs of flower covered in concentrate and then rolled in keif… Yes all of that is put together in one “rock”! When using these make sure to chop up with a knife or break up with your fingers. Do Not Use Your Grinder! The concentrate used will gook up your grinder and make for a not so fun day. Moon rocks can be broken down into your joints or smoked in bowls or bongs be themselves. White Mountain Health Center sells Moon Rocks from Dr. Zodiaks in the form of half and full gram nugs or a 1.5g pre roll. 4. 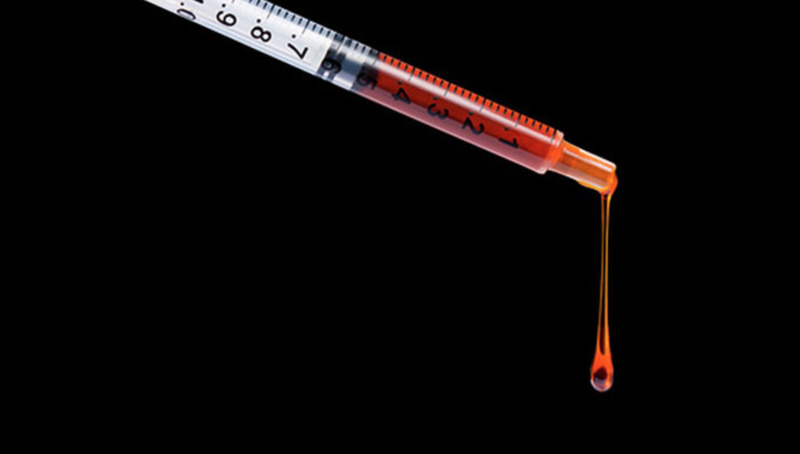 CO2 Oil – One form of concentrate you can try that can be easier for some is CO2 oil. This dabbable oil is extracted with carbon dioxide resulting in a pure, liquid concentrate. This form of extracting also leaves more terpenes in the concentrate giving more taste and more medical benefits. Dabbable CO2 oil can be used to decorate joints, put in vapor pens, top bowls and when the time comes, to dab with! Dabbable CO2 Oil can be found from the brand O.Pen Dabboratus or at some exclusive dispensaries. 5. Vapor Cartridges – Vape Cartridges are a little different for those use to flower smoking. These use concentrated oil, either in CO2, BHO or Disalitte form, and a heating mechanism to deliver a puff to the patient. The whole setup isn’t too pricey but you can save even more money usually by getting a disposable version. The high and effects are a little different than flower/wax but its lack of smell usually gets people to give a try. 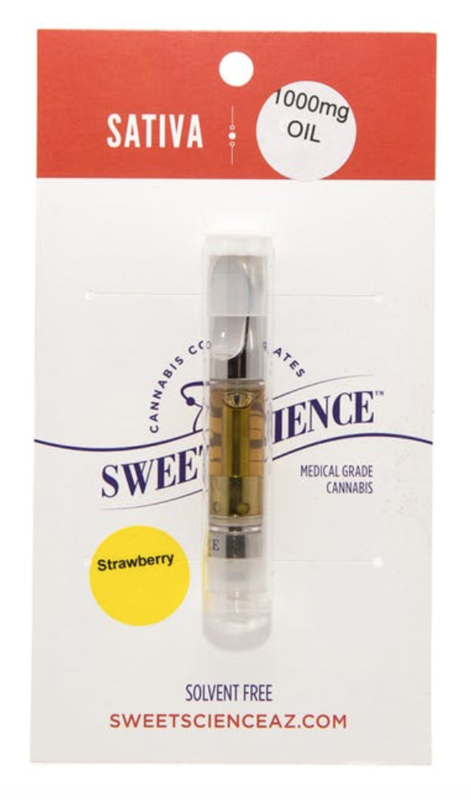 Marijuana vape cartridges can be found in pretty much every dispensary out there. White Mountain Health Center sells their own Sweet Science brand as well as KIND, Timeless and V3 Clear.